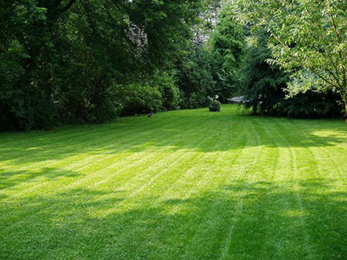 Responsible homeowners do everything in their power to maintain their lawns and landscapes in top shape. To achieve such goals, they need thorough landscape management strategies and state-of-the-art programs. Since all thriving gardens begin with fertile soils and vigorous plants, our specialists are here today to present you with our state-of-the-art plan of fertilization and weed control in Manchester MO! How Does Our Program of Fertilization and Weed Control in Manchester MO Work? 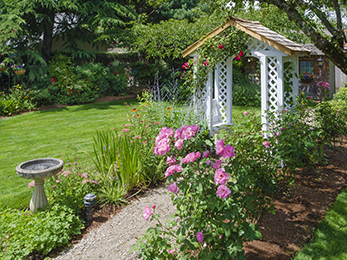 Being in the business for more than three decades, we learned that professional landscape management services couldn’t rely on the “one size fits all” recipe. For this reason, our expert horticulturists have refined what we now call today our 7-step program of fertilization and weed control in Manchester MO and the surrounding area. Preparation – last round of weed control, plus soil and plant fertilization to overcome winter dormancy and burst in color and scent next spring. As you can see, our 7-step program of fertilization and weed control in Manchester MO follows a general guideline and adapts to each situation. We only use granular fertilizers with slow, hard, or balanced release, depending on the context. In this program, we also integrate pest management, as the two work the best together. 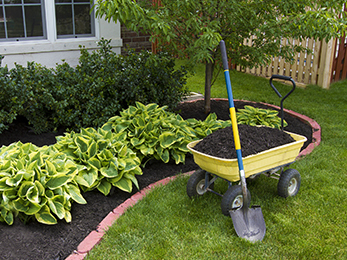 Moreover, our company aims to offer consolidated services, so you can always talk to our representatives about landscape management services – including the fertilization program. We will come back free and redo a job if you are not satisfied with our results and if you want to recommend us to your friends and neighbors. Write us an email, call, or use the online form for a free estimate! Our experts in fertilization and weed control in Manchester OH will answer your questions and offer you solutions for your needs!